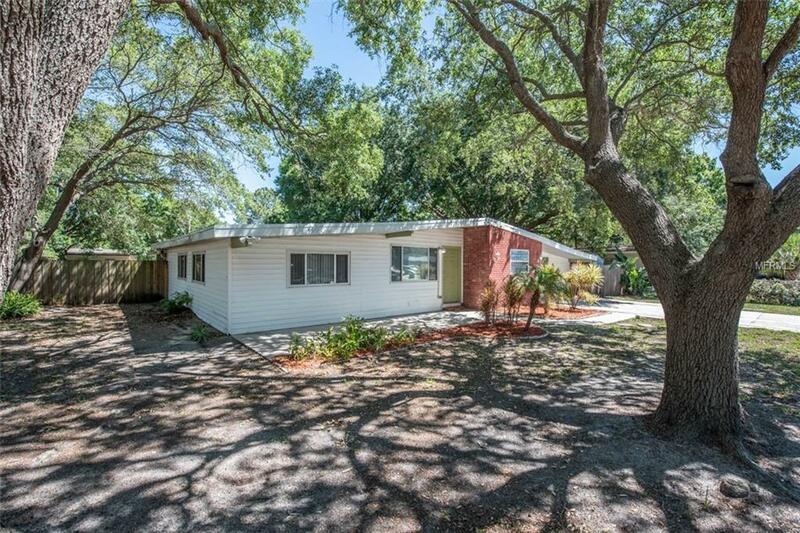 Ideal South Tampa location! 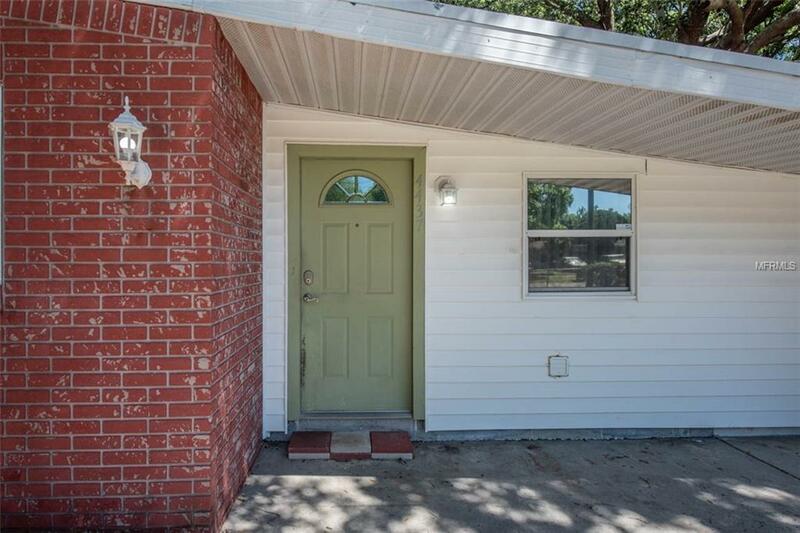 This 3 bed, 2 bath huge corner lot home will not last long! There is plenty of space to entertain with the two living rooms and an additional oversized family room. Kitchen features granite counter tops, tile backsplash, stainless steel appliances, and breakfast nook. Sought after terrazzo floors are throughout the living room and master suite. Master bedroom features walk-in closet, ensuite bath, and glass sliders leading out to the back patio. The split floor plan offers privacy for the secondary bedrooms that share a full bath. 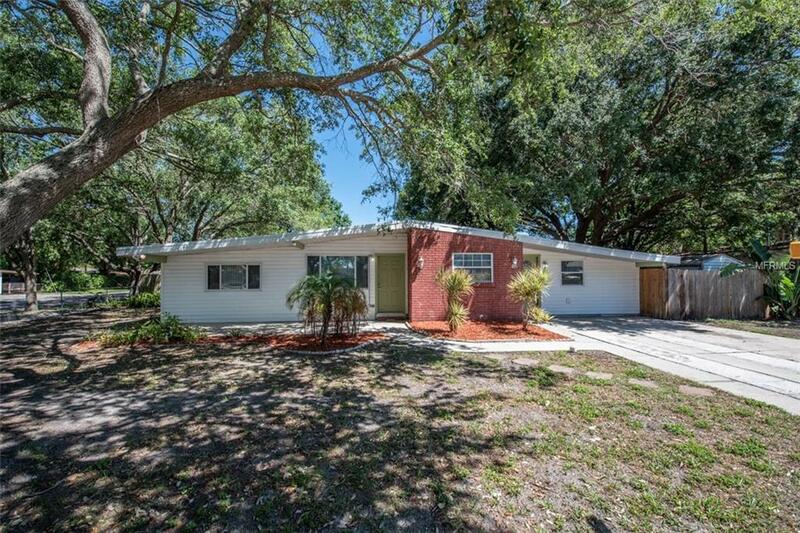 The spacious lot is fully fenced and complete with screened lanai and storage shed. 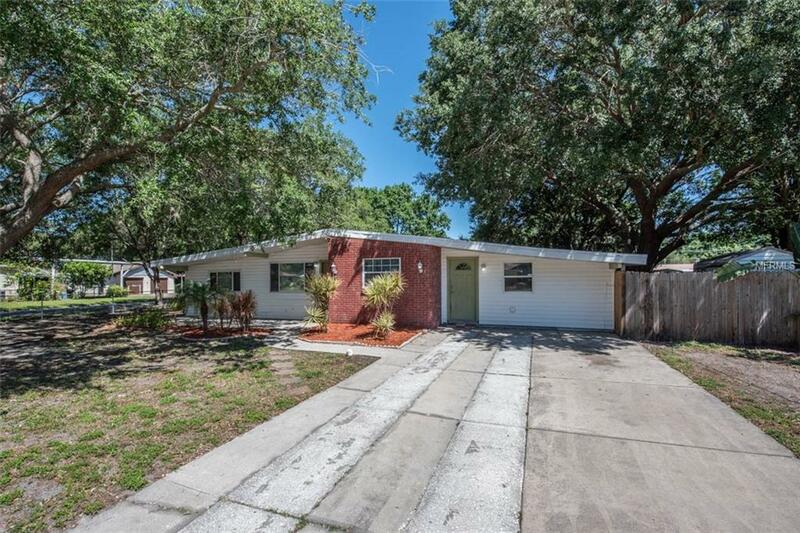 Located in highly desirable South Tampa neighborhood of "Gandy Gardens".